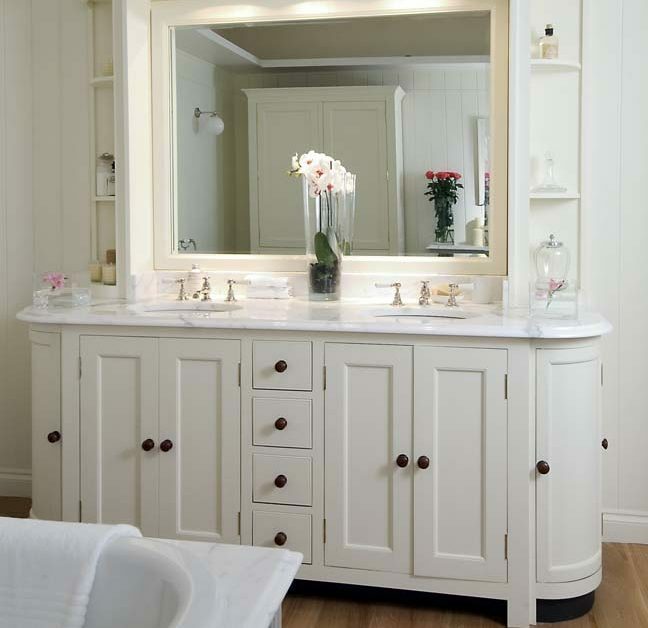 We are seeing a huge trend in residential bathrooms in the Phoenix area right now and that trend is converting furniture into bathroom vanities. This trend covers a wide variety of looks from ultramodern to rustic chic. There are tons of looks and ideas in magazines, on Pinterest and the craze has clients all over the valley hitting thrift stores and furniture stores for their vanities rather than the hardware store. 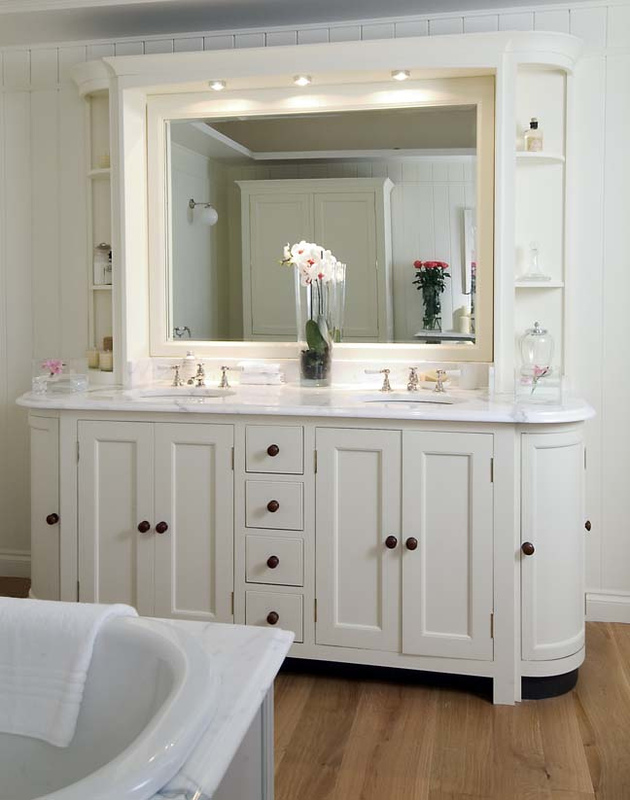 Whether you have an old dresser that you want to refurbish or a table with four legs there are some things to consider before embarking on this trend with consideration to your plumbing, so before you get out the sand paper and cans of paint here is some advice from your plumbing professionals to make sure that you are able to achieve the look you want and have your plumbing actually work. Consider if you’re going to want one or two sinks in your vanity. This plays a large role in the placement of the plumbing. Also consider where you’re going to want your sink to be. Remember there is a lot of plumbing underneath that faucet and there needs to be room, not just for the plumbing, but room to access the plumbing later for repairs. We’ve seen clients spend weeks refurbishing a beautiful dresser to have to completely modify it because the dresser drawers wouldn’t allow room for the plumbing. If your piece has drawers you may find yourself needing to modify before the plumber comes out to make sure that there is access to the drain lines and to the faucet. Measuring your existing plumbing can help to give you an idea of how much space you’re going to require. Another point often missed is the bottom of the piece you choose. If the bottom is higher than the existing plumbing you won’t have room for a p-trap so make sure that the bottom piece of your new vanity will allow the existing drain line to exit from the wall where it is and have room beneath it for the p-trap. If you have any questions about Plumbing in Phoenix or Glendale please give us a call.